Twenty eight students of Balvikas Vidya Mandir school in Mumbai's Jogeshwari fell ill after consuming 'Khichdi' served at the school. 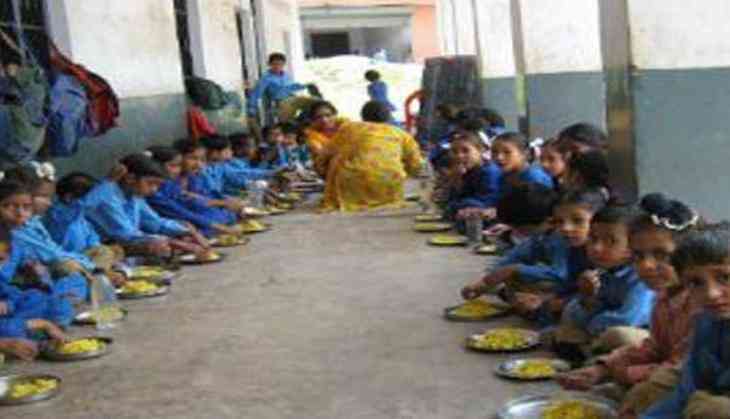 The students fell unconscious soon after consuming the 'khichadi' served at their school. They were immediately rushed to the Konkan Hospital for treatment. All the affected students are out of danger.